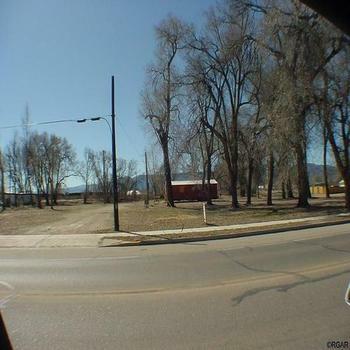 Here are expired listings for Mobile Home Lots for Sale. in Colorado. 65*115 lot Near S. Purcell Blvd and E. Celline Dr. Utilities gas and electricity at the street. Water , Sewer at the rear of the lot. 3 bed 2 full bath double wide mobile home In canterbury park mobile home park.